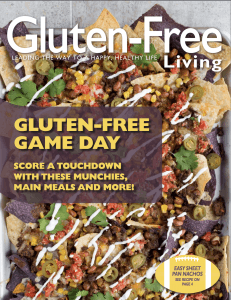 Are you ready for some delicious gluten-free game day food!? gluten-free recipes sure to wow all your fellow fans of football—and food! Yes! I would like to receive the FREE Gluten-Free Living e-newsletter for all the latest news and information.